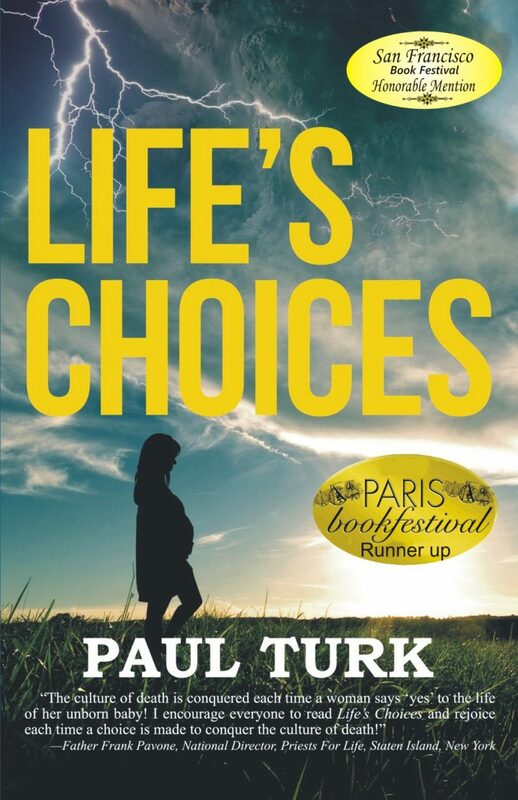 Life’s Choices is a spin-off from Paul Turk’s trilogy known as “The Taylor Series.” In Life’s Choices, Carlos Delgado, an ex-inmate from a state prison, is charged with a serious crime. If convicted, Delgado faces a lengthy return to the prison environment he detests. While Delgado battles in the courtroom for his freedom, eighteen-year-old Lourdes Castillo faces her own crisis. When Lourdes finds out she is pregnant, she is confronted with a monumental life-and-death decision regarding the unborn child’s fate.